Have a question? Find the right department to help you in the contact information list or fill out the form below. For public information requests, please complete this request form. 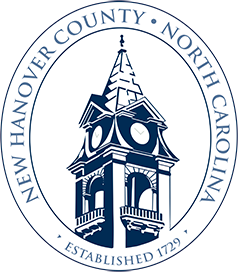 If you have questions related to Hurricane Florence recovery, please visit HurricaneRecovery.NHCgov.com. Note: Inquiries submitted through the Contact Us form are only monitored during normal business hours, Monday-Friday from 8 a.m. through 5 p.m. Please do not send sensitive information through this contact form. Also, please note that unsolicited business inquiries or requests to add information to our website may not be answered. PLEASE NOTE: When submitting an inquiry through this contact form, please do not send confidential or private information. All email information is subject to the NC Public Records Law. Register of Deeds – Marriage, Birth & Death Certs.